You might think I’m kidding, but I truly do. 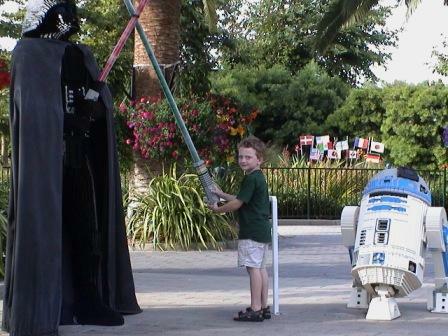 I’ve always been a Lego fan. I actually love it when my kids get complicated Lego sets as gifts because I know I’m going to be called in to help put the models together. 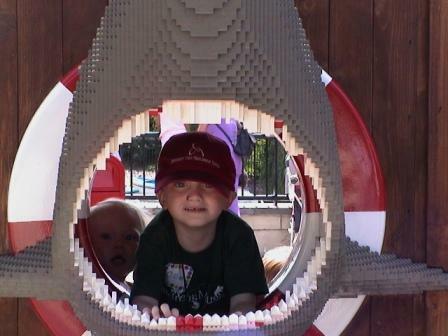 In 2001, we visited Legoland California. I think I was more excited than the kids. 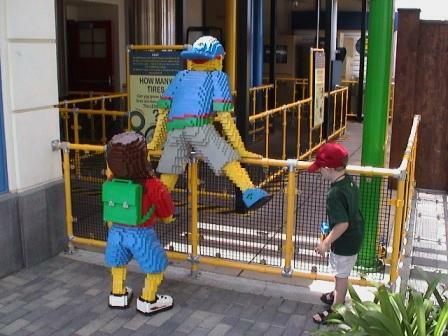 Look, the Lego kids are bigger than my kid!